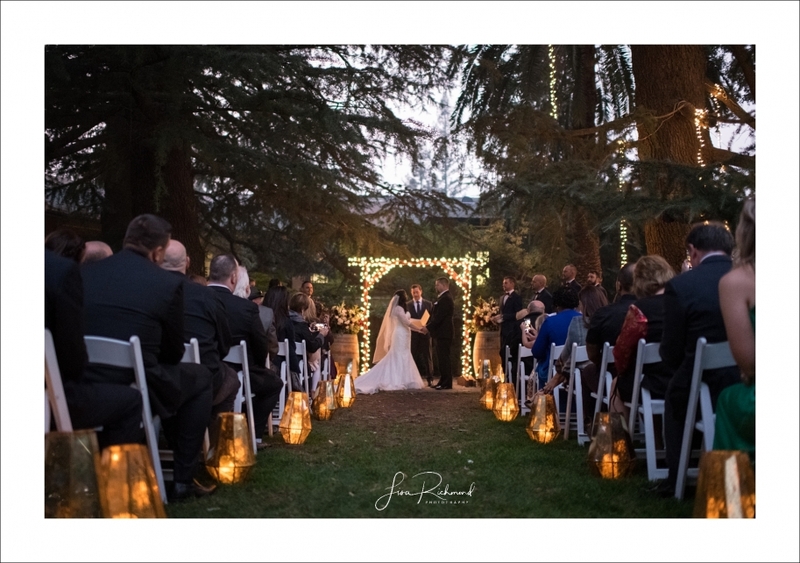 Just as the sun was setting, Stephanie and Aaron exchanged their vows at the beautiful Wine and Roses in Lodi in a romantic twinkle light ceremony, sprinkled with lots of laughter and officiated by cousin Blaine. Steph and Aaron first met at a wedding of mutual friends a few years ago, only to discover that they lived down the street from each other, knew all of the same people AND went to the same high school, but somehow had never met. Serendipity. I got a chance to get to know Aaron and Stephanie prior to their wedding as we drove up country in the Sierras together for their engagement session a few months ago. However, there had been an issue with a hair and make up trial and a bit of traffic and because of it and we ended up getting started a little later than planned. We were pushing to catch a little daylight then too…. similar with their wedding day. (I see a reoccurring theme here). At the end of the evening as I was saying goodbye, I expressed to them that it was seeing them surrounded by their friends and family on their wedding day that I really got to see them- who they are individually and who they are as a couple. And man, they can rip up a dance floor together, too. Many thanks to Erin Miller who was an integral part of my team that night and collaborated with me on the photography for the evening. Congrats Aaron and Stephanie. 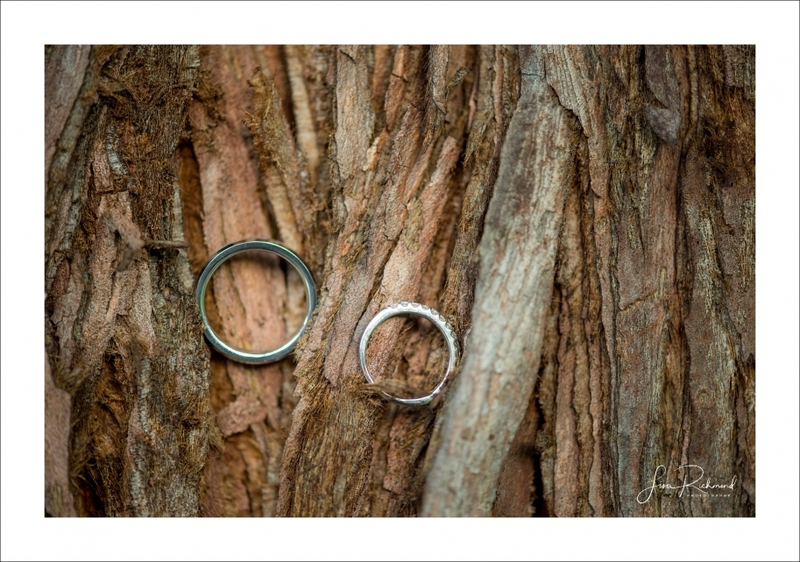 Enjoy your blog teaser….your complete gallery will be up soon. this one makes me laugh…the octopus groom.